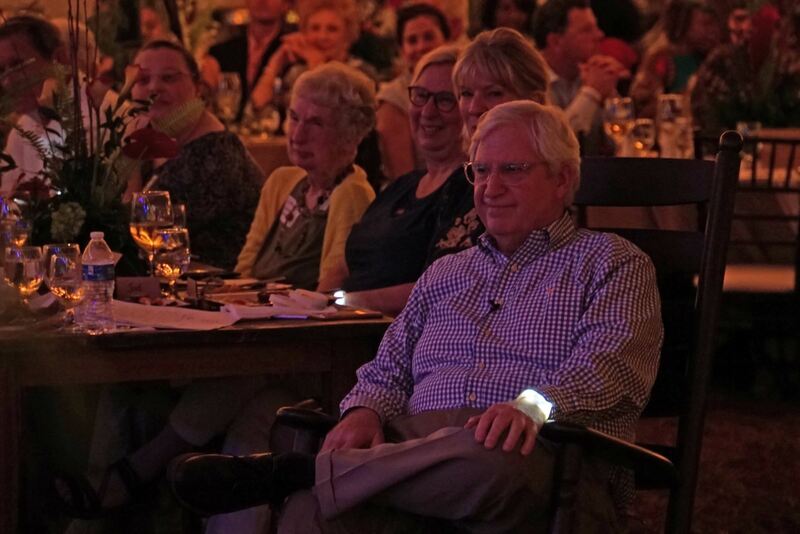 Generous donors helped the Phoebe Foundation raise more than $150,000 at an event called Lighting the Way Thursday night. The donations will be used to rebuild the Light House which was irreparably damaged in the storm on Jan. 2, 2017. 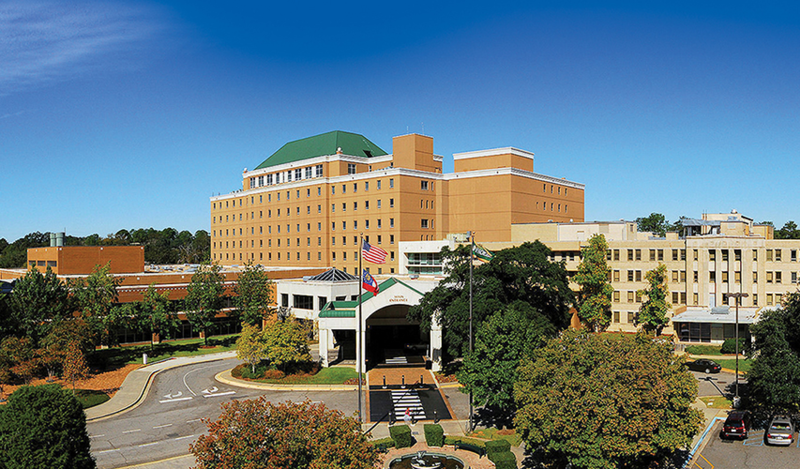 “We are so appreciative that the people of southwest Georgia see the importance of the Light House to our cancer patients and are willing to give so generously to help us breathe new life into that vital facility,” said Carolyn Higgins, Phoebe Foundation Pres. & Chief Fundraising Officer. Phoebe established the Light House in 1987 as a place of comfort and rest for families experiencing some of the hardest and darkest days of their lives. The Light House was a five-bedroom home located adjacent to the hospital on W. 4th Ave. that provided comfortable amenities to patients receiving multiple cancer treatments in one day or requiring overnight accommodations. “We often serve patients from outlying areas who need daily treatments for six or even eight weeks,” said Jay McAfee, MD, Radiation Oncologist with Radiation Oncology Associates and Director of the Phoebe Radiation Oncology Department. 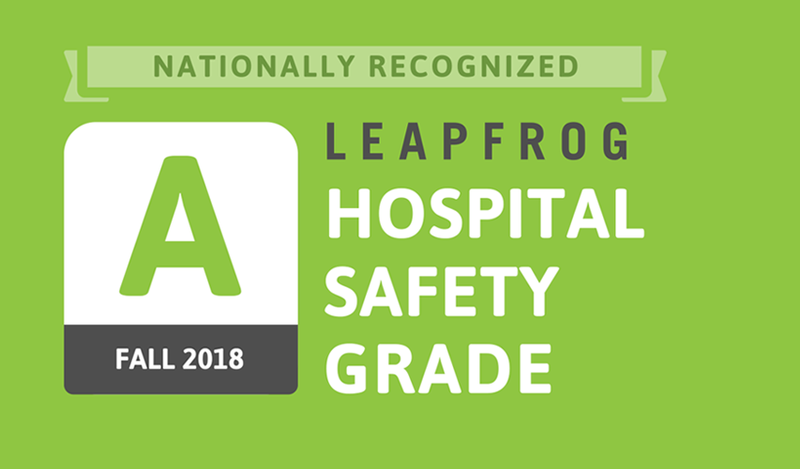 “Having a comfortable place where they can stay at no cost to them -- a place where they can cook meals with their families and interact with and gain inspiration from other cancer patients -- is extremely beneficial to their physical, emotional and financial wellbeing. The Light House is an incredible asset to our community, and we look forward to it being rebuilt,” McAfee added. During the fundraiser, preliminary plans for a bigger, better and more beautiful Light House were unveiled. 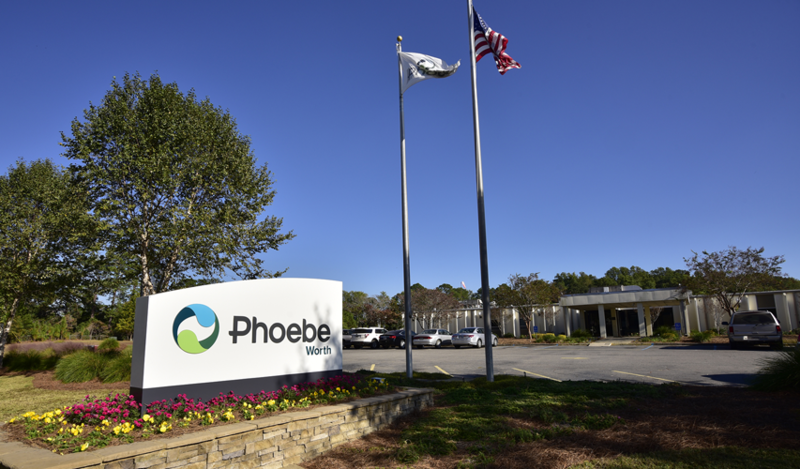 The new facility will be able to serve even more Phoebe Cancer Center patients, many of whom are unable to pay for accommodations during their treatments. It will be built in the 500 block of W. 2nd Ave. on the site of the old Phoebe business office that was also destroyed in the 2017 storm. It will feature eight guest suites with private bathrooms as well as kitchen and dining areas. There will also be large common areas where patients can enjoy fellowship together. Lighting the Way also served as an opportunity to thank retiring Phoebe Pres. & CEO Joel Wernick for his nearly 31 years of service to Phoebe, and many of the donations to the fundraiser were given in his honor. “He’s a walking and talking visionary,” said Wernick’s longtime friend and former Dougherty County Commission Chairman Jeff “Bodine” Sinyard. 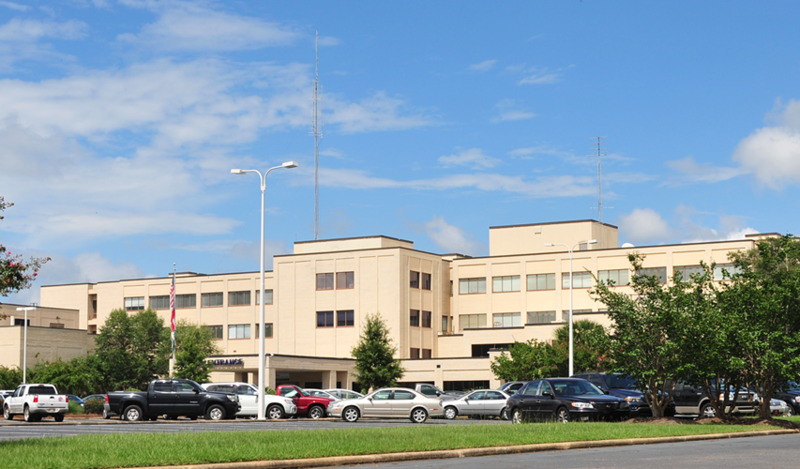 “He transformed the delivery of healthcare in southwest Georgia and brought truly world-class specialty care to our region so we don’t have to travel for that kind of advanced care. The impact he’s had on our community and the entire state is mindboggling,” Sinyard said. 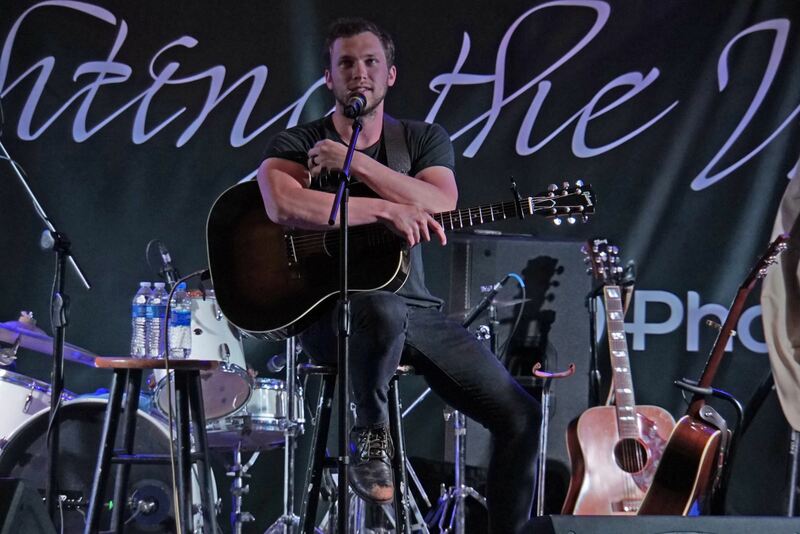 Entertainment at the event was provided by the Bo Henry Band and special guest Phillip Phillips, American Idol winner and Lee County High School graduate who noted he was born at Phoebe. Donations to the Light House fund can be made at supportphoebe.org/lighthouse.